It’s Friday and I thought I’d do another FAB 5 Post. 1. Home Goods (TJ Maxx and Marshall’s). This one’s a no brainer. Home Goods features the best of the moment styles in home décor. My only tip here is to be sure to shop the clearance aisles and if you see it and like it, get it. Chances are it won’t be there when you return. 2. Big Lots! – I’ve been shopping at Big Lots since before shopping at Big Lots was cool (late 90’s). As a matter of fact, if you look at my PRESS page you’ll see my previous home decorated with a host of items found at what I affectionately refer to as, The Lot. 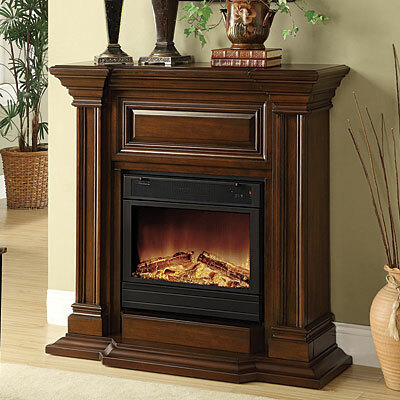 One of my favorite Big Lots finds is the fireplace in my bedroom. I'm amazed by how many people mistake it for the real thing. Love it! 3. Garden Ridge- After reading a blog post a few months ago, I rediscovered Garden Ridge. This place has insanely good décor items and when they have a sale, they have a sale (75% off!) 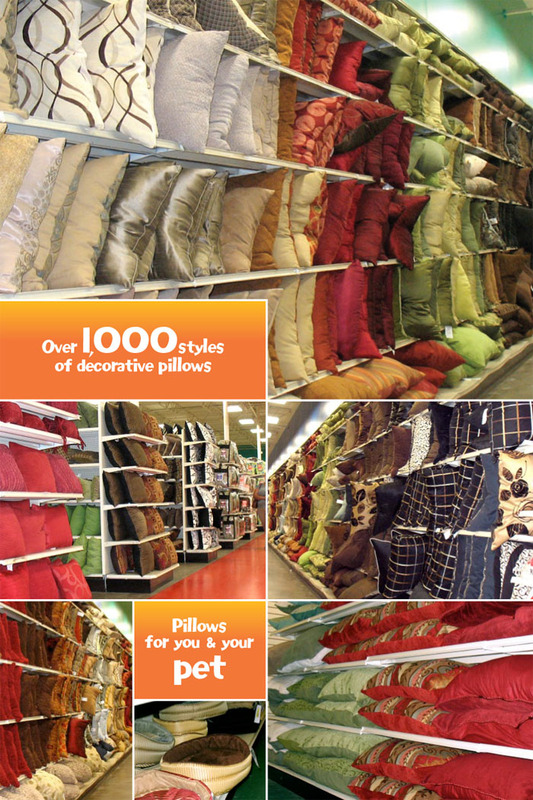 I think they have the absolute best, most affordable selection of throw pillows out there. 4. Ross Dress For Less. Ross features excellent pricing. However, you may have to find the “best” location near you. I’ve found that certain stores feature better merchandise in the domestics department than others. So don’t discount them if you’ve only been to one location. I just outfitted a family member’s entire bedroom as a Christmas present for about $75 (including comforter set, drapes, and five throw pillows). The loot was so cute in my basket that I had three different ladies throughout the store comment. See for yourself. 5. Kirkland's. This last one was a toss up between Kirkland's and Pier 1, but I do get better deals at Kirkland's so I'm going with them. But BUYER BEWARE! You cannot get all of your home decor from Kirkland's. You'll end up looking as if you live in a Kirkland's franchise location. Just sayin'. Instead try to limit yourself to table lighting and art work. 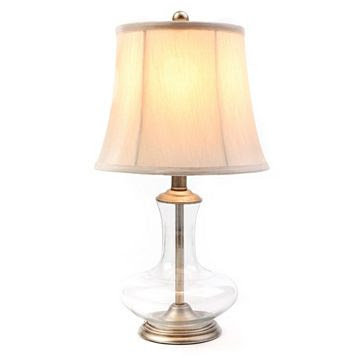 I've been really impressed with the selection and the pricing on their lighting lately. 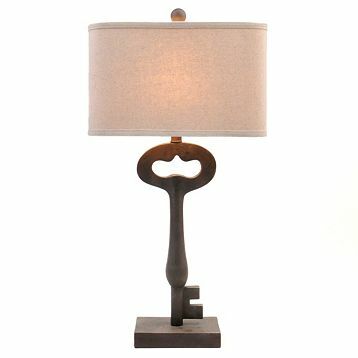 I recently used two of these lamps in a client's home. and I recommended this one to a friend today. Love this list. I'm a LOT shopper, too. Would love to see the finished product (family member's bedroom).